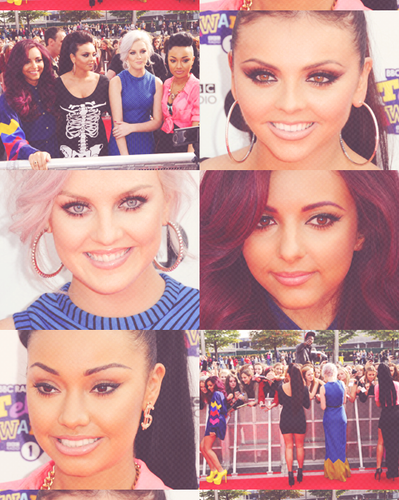 LM<333. . Wallpaper and background images in the Little Mix club tagged: ♥ little mix jade thirlwall leigh-anne pinnock perrie edwards jesy nelson 2012. This Little Mix photo might contain réfrigérateur électrique, réfrigérateur, and kiosque à journaux. New photoshoot for "Fiasco" magazine - August 2012. Little Mix: Australian Photo Session in Sydney. New i-D online photoshoot with Little Mix for i-N session - August 2012. New photoshoot for their first single: "Wings". Little Mix photoshoot for "Rollercoaster" magazine as part of Londres Fashion Week - September 2012. Little Mix on This Morning - 25th May 2012. 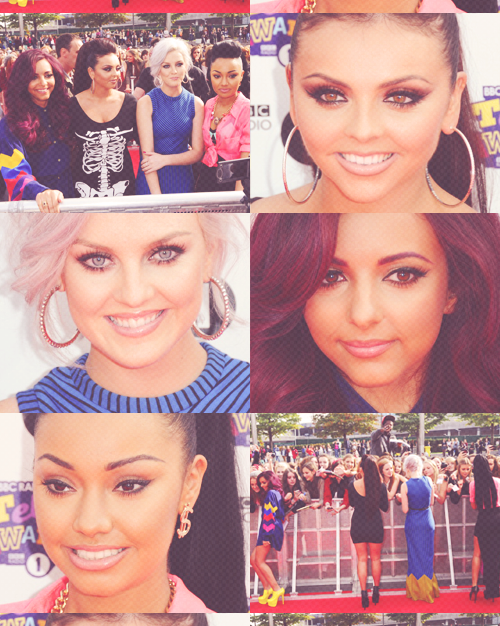 Little Mix's photos for their autobiography "Ready to Fly". Seventeen Magazine: 17 Things toi Need To Know About Little Mix! Little Mix 'DNA' Album Track List!